“A Great Night at the Dogs” supporting the work of the Shine Centre for Autism. 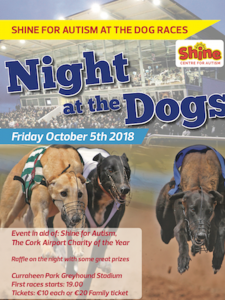 The staff of Cork Airport are holding a “Night at the Dogs”fundraiser to support their 2018 charity partner The Shine Centre for Autism at Curaheen Greyhound Stadium on Friday 05th of October 2018. 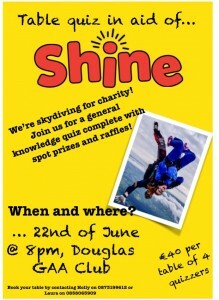 A great night for all the family is planned with a full race card, raffle prizes and nominator prizes on the night. 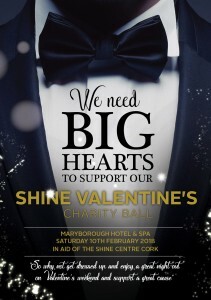 So why not support the staff of Cork Airport, the Shine Centre for Autism and enjoy a great night out. 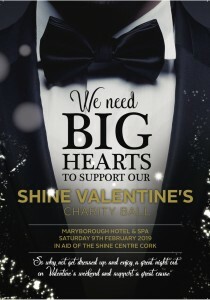 The Cork Airport Charity Committee – supporting the Shine Centre for Autism.